We made it again. 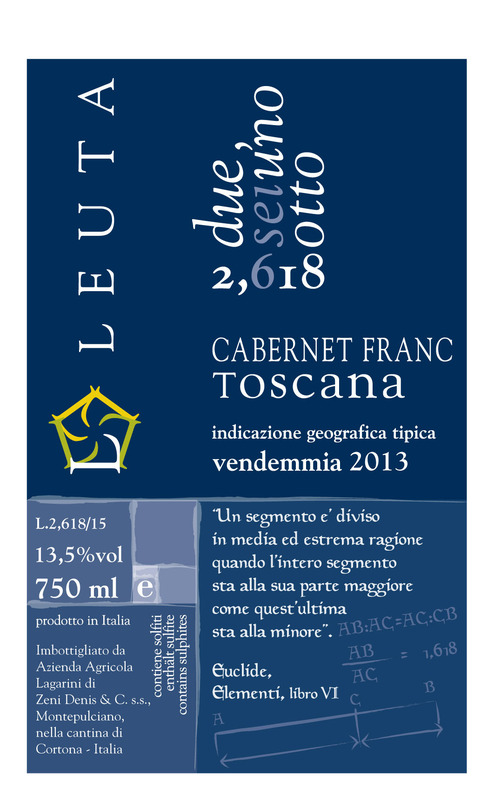 Mr. J. Suckling has tasted Leuta wines for the fourth year and we are getting good reviews and good points, actually we are somehow improving. 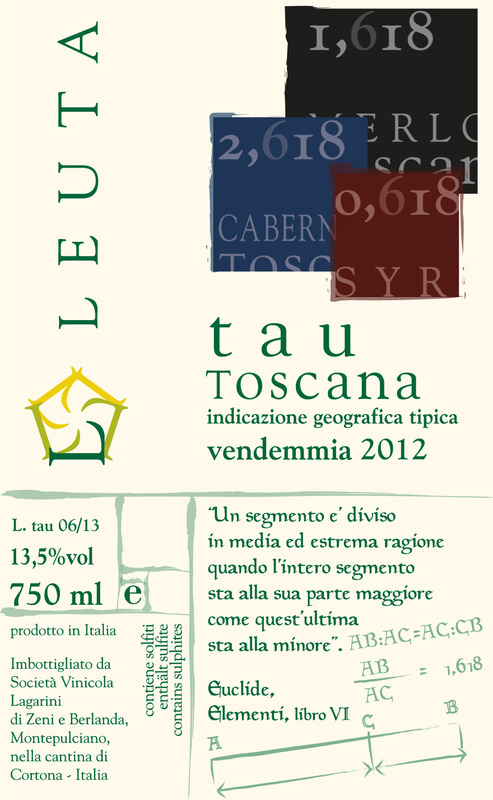 A tangy red with dried cherry, chocolate and cedar character. 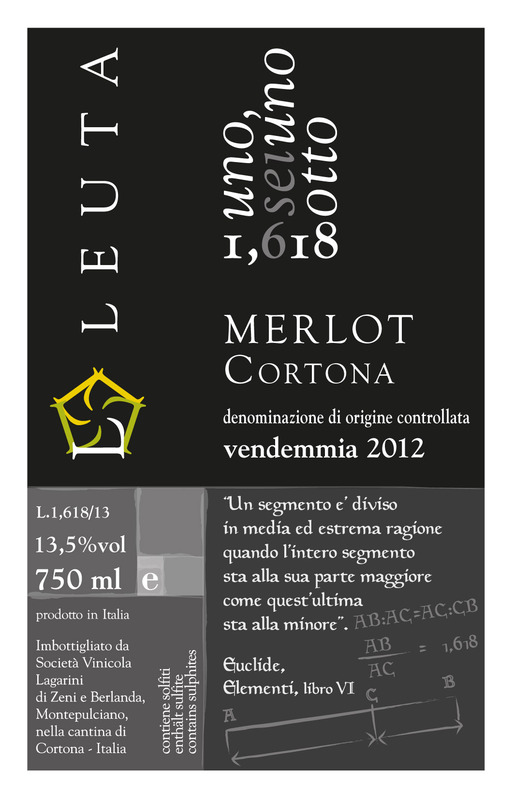 Medium to full body, ultra-fine tannins and a refined, lightly velvety textured finish. A cabernet sauvignon, merlot and syrah blend. Drink now or hold. The nose is defined by plenty of ripe strawberry character as well as cherry essence, lavender and crushed violets. Full body, round tannins and a ripe yet uplifted finish. Seriously delightful. Drink now. A soft and velvety red with plum and vanilla. Medium to full body and a savory finish. I like the underlying acidity. Drink now. 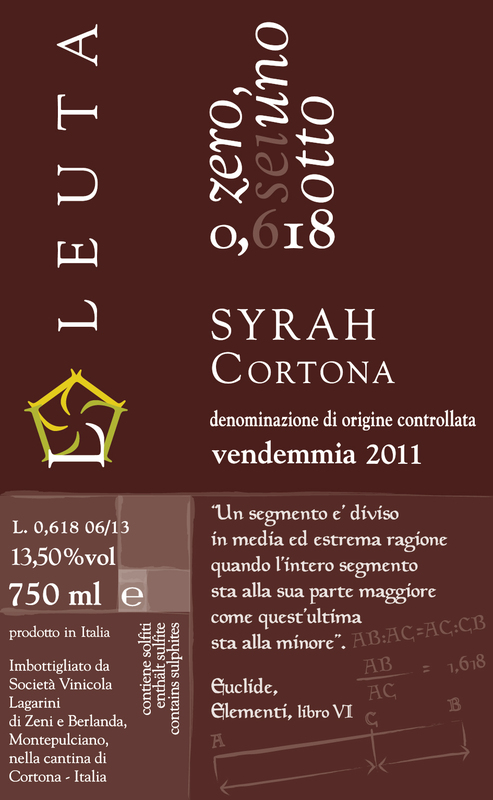 A linear and fine-grained red with plum, coffee and chocolate character. Medium body, silky tannins and a flavorful finish. Drink now. 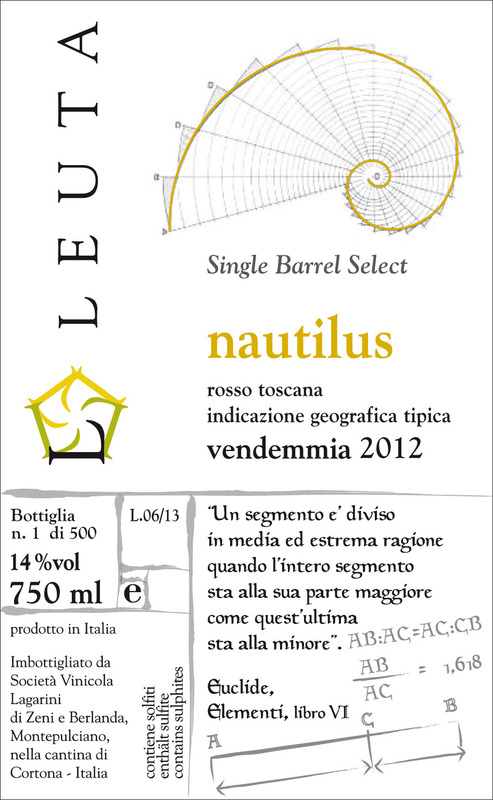 A juicy and light bodied red with plum, orange peel and light vanilla character. Medium body. Drink now. 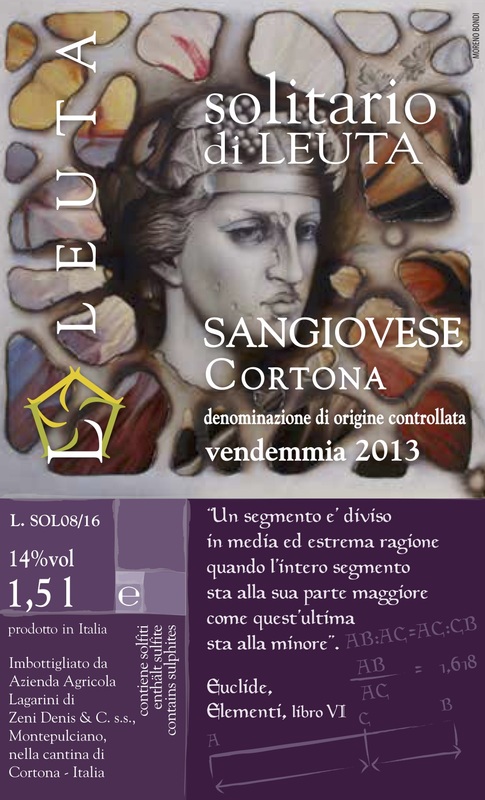 Questa voce è stata pubblicata in Leuta Wines e contrassegnata con merlot, red wines, syrah, toscana, tuscany, wines. Contrassegna il permalink. Una risposta a James Suckling Tasting – Another hit!